I feel so very fortunate to have been invited and introduced to Liguria by Emanuela and Anna of BeautifuLiguria! Not only have they become absolutely fabulous tour/trip planning partners but they are lovely friends. Surprisingly Genoa, and much of Liguria, is not on the top of visitors’ “places to visit in Italy” list. This makes this region (except for Cinque Terre and some of the Riviera), refreshingly uncrowded and easy to explore, at least for now! There’s just so much to see in this unique slice of Italy! I knew a little and, naturally, I did pre-visit reconnaissance but when it comes to travel, I firmly believe that you need to see it for yourself. And I can say that my personal introduction to Liguria totally surpassed any preconceptions and possible expectations! 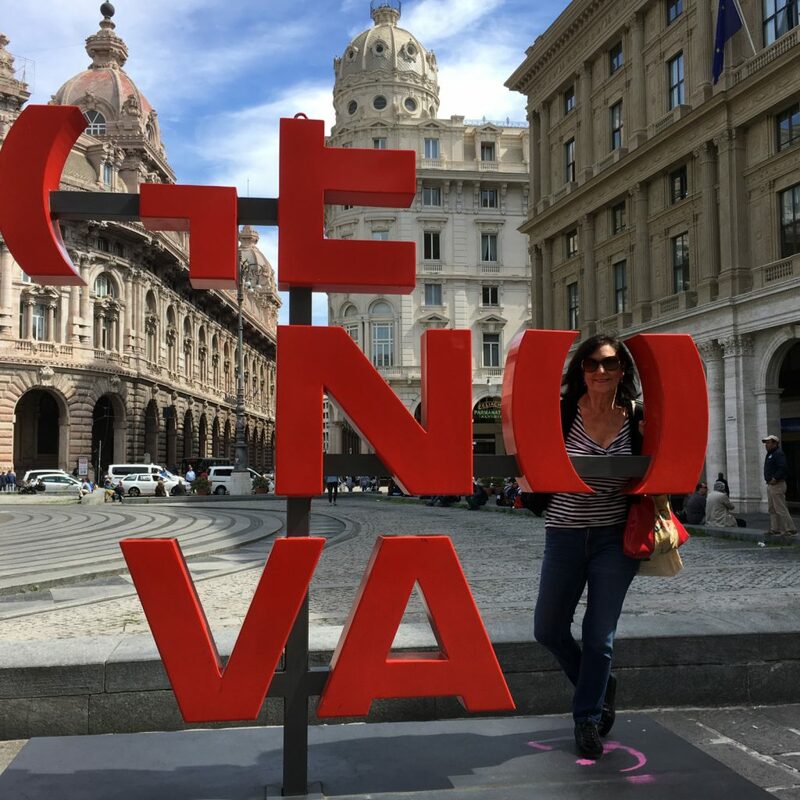 I learned firsthand why Genoa is nicknamed “La Superba” (The Superb One)! Cosmopolitan and elegant, her legacy as a powerful Maritime Republic is honored at the re-imagined Porto Antico, in her fascinating medieval maze of “caruggi” (passageways) with its mélange of tempting neighborhood markets, eateries, and shops, and, on Via Garibaldi where opulent palaces of days gone, Palazzi dei Rolli, still impress. But Genoa isn’t stuck in the past! Coupled with its rich heritage, there’s is also a very dynamic and modern vibe. On a more meaningful personal note, an unexpected serendipity was the discovery that Genoa’s legacy of immigration includes the story of my own maternal grandparents who, like so many millions, immigrated to America from Genoa! And there’s more…much more! Since Liguria is one of Italy’s smallest and compact regions, visiting either Riviera (yes, there are two Rivieras – south and west!) with their picturesque seaside villages makes for very pleasant day trips. After all, who could resist the allure of Portofino and Santa Margherita and the promise of sitting at a charming seaside cafè sipping a glass of prosecco or enjoying window shopping with a gelato? Not me! 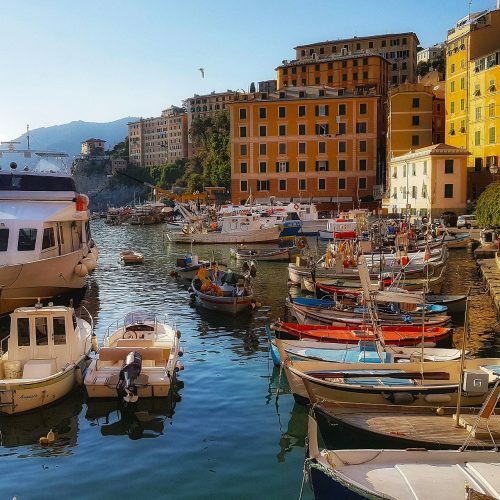 I so enjoyed being introduced to the more famous as well as to those lesser known and equally delightful seaside gems (such as Portovenere, Camogli, Chiavari, and Savona) each with their unique appeal. Along the way, I was introduced to so many dedicated locals! From a tradition of chocolate making to weaving in silk…from wood carving to growing chinotto…each preserving and practicing centuries old crafts and traditions passed down for generations. And this includes regional culinary specialties! Famous for its street food (including yummy variations of farinata and focaccia), pesto is definitely the pride and joy of Ligurian cuisine! 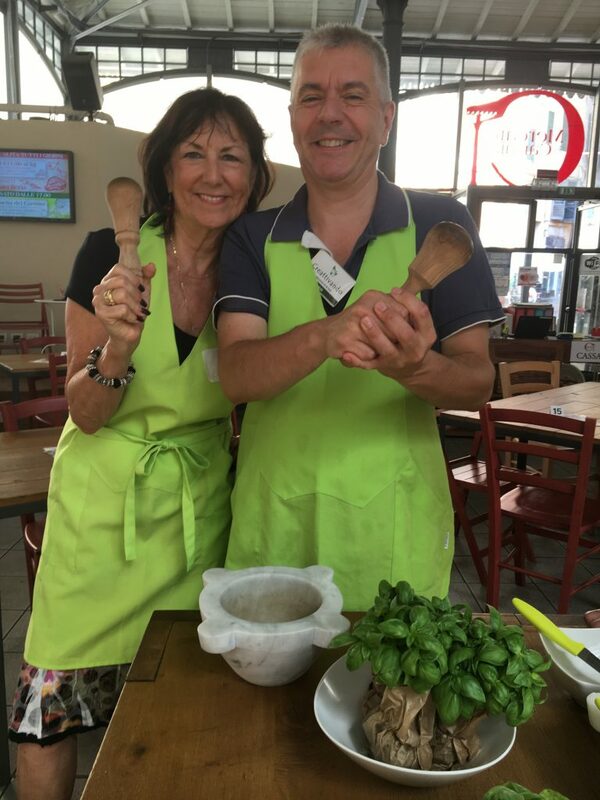 And, honestly, after you’ve put on an apron and made their signature dish, from scratch or dined with the King of Pesto, you, too, will have a whole new appreciation for it! 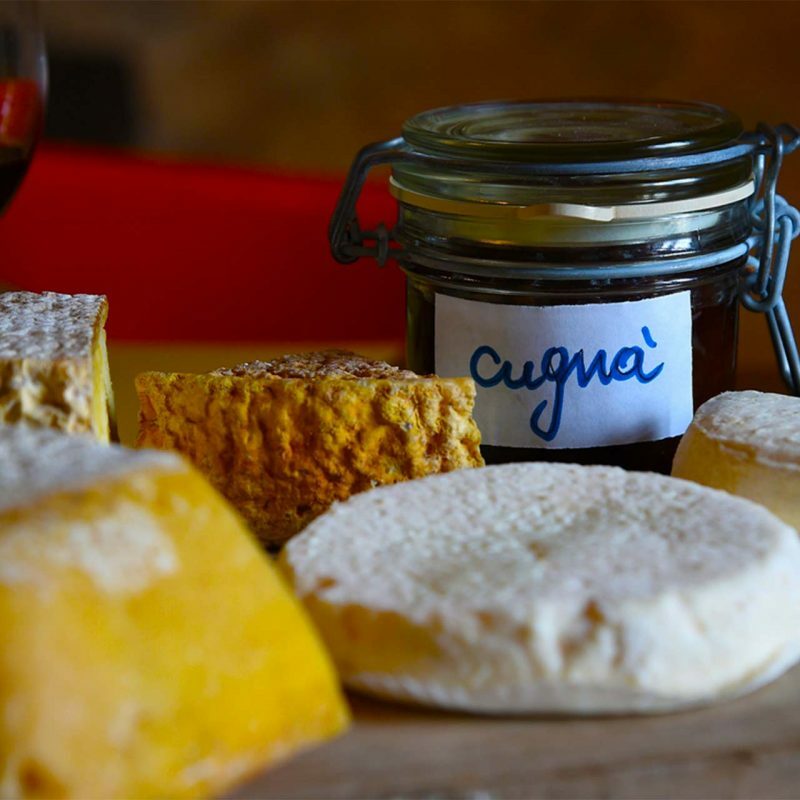 Sampling local specialities, cooking classes, and wine tastings were all more delicious opportunities to learn and indulge! And there’s so much more! But you have to see and experience for yourself. I know that I can hardly wait to re-visit and, partnering once again with BeautifuLiguria, to introduce this delightful region to tour guests this fall.